Minnesota is home to one of the truly international gems in choral music—the VocalEssence Ensemble Singers. 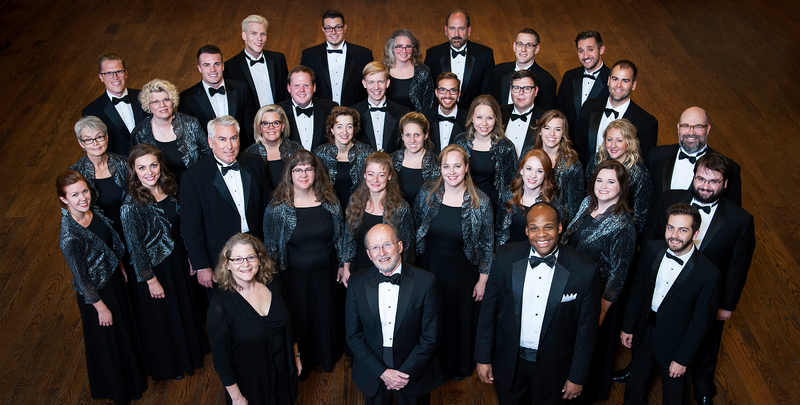 This 32-voice professional chorus sings under the direction of VocalEssence founder Philip Brunelle and associate conductor G. Phillip Shoultz III. For more information about booking the VocalEssence Ensemble Singers, contact Mary Ann Aufderheide, maryann@vocalessence.org.